Learn & Talk provides quality services. The class structure is designed to help the individuals to learn the techniques in an effective way. We maintain a Small Class Size for all our classes so that all our clients get individual attention from our highly qualified instructors. Learn & Talk has helped over 800 individuals to achieve their desired level in English Language tests. Learn & Talk is conveniently located opposite to Mcknight- Westwinds LRT Station in NE Calgary and offers Free Parking. Learn & Talk provides an effective and productive class structure for IELTS exam preparation. Learn & Talk has high success rate when it comes to achieving results. LEARN & TALK provides the most flexible CELPIP EXAM PREPARATION PROGRAM in Calgary. Prepare for CELPIP GENERAL AND LS EXAMS and achieve desired scores without trying multiple times. Effective preparation for a job interview can make a difference in getting a job or rejection. 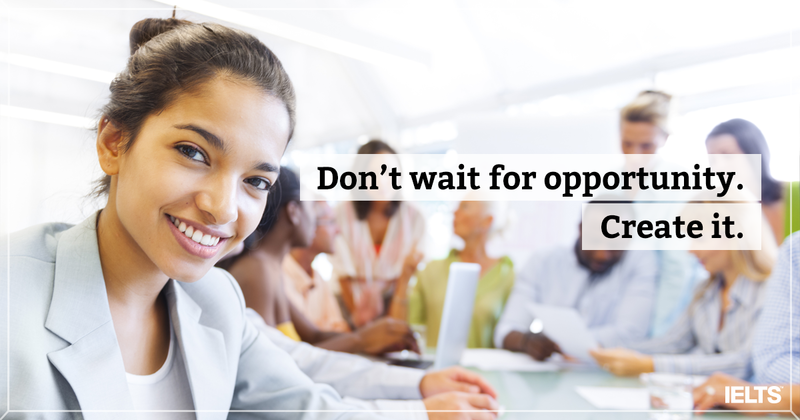 Lack of preparation for a job interview is the most common mistake. Do you desire to speak English more fluently at your work or at home then LEARN & TALK is the ideal place for you. If you wish to be more confident this course is perfect for you! 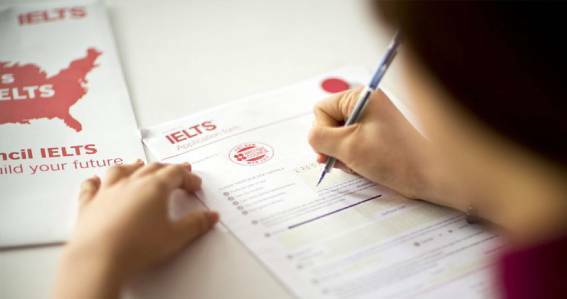 LEARN & TALK writing classes help the cadidates to finally achieve a perfect 7 or more on IELTS exams. We have tried and tested stratetgies that can help you to score high. LEARN & TALK provides computer classes for beginners. We will help you to learn the basic techniques and funtions. Learn about Ms Word , Power point and other computer programs no matter your age. This proram is specially designed for seniors. At Learn & Talk, we understand the value of your time and money. We do the best to deliver the best quality service and motivation to achieve goals. Learn & Talk helps to prepare for the English language tests such as IELTS, CELPIP. We also provide SPOKEN ENGLISH lessons. We provide excellent tutoring with regular practice sessions, along with access to extensive resources. We maintain a small class size to make sure that you get daily feedback as well as tips & techniques. We offer multiple and flexible class timings from Monday- Saturday. Morning as well as Evening classes, are available. We do our best to accommodate all your needs and requirements. Special TIPS & TECHNIQUES to achieve 7+ Bands in Writing and Speaking. Weekly IELTS WORKSHOPS to teach special techniques to develop skills. For me to achieve IELTS result was very tough but Learn & Talk helped me out to get the good score in IELTS. I recommend Learn & Talk to all who need to get good Scare in IELTS exam. I had a wonderful experience at Learn & Talk. All the teachers are professional. With the help of effective teaching techniques, they make sure that everyone will achieve your goal.